ERMC offers a comprehensive range of in-house CMM and mechanical inspection services, along with NDT weld testing capabilities to meet virtually any customers project requirement. Our QMS (Quality Management System) is supported by an independent and dedicated quality team that can perform 100% inspection when requested. Accurately manufactured parts are important to you and your customer, and ERMC is here to help. Cut time & cost with part validation, first article inspection, or lot size inspection with ERMC’s CMM and Laser Tracker measurement services. Whether you’re in Minneapolis or close by, ERMC can travel to your location with mobile CMM Inspection Services. 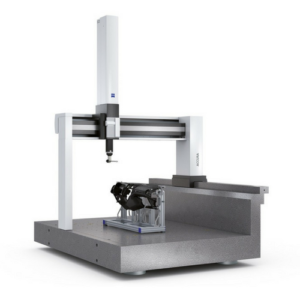 Your parts exceed your CMM’s measurement capabilities. Your project is on a tight deadline & measurement is at capacity. You want to save time & money by switching from mechanical to automated methods. Our Approach to Quality Dimensional Inspection. Our experienced team of metrology & Inspection experts are here to lend a helping hand with the accuracy & efficiency of three contact CMM’s. We take dimensional inspection services seriously at ERMC, by validating our own precision manufactured parts in Elk River since 1961. As a contract manufacturer, we know your customer is focused on precise quality and On-Time-Delivery with their parts. That’s why ERMC offers quick turn services for first article inspection to help you avoid efficiency losses & work stoppage. 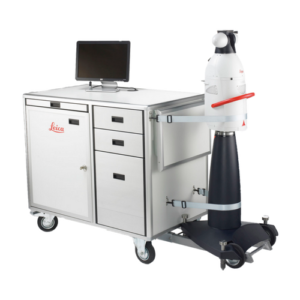 Commercial Contract CMM Measuring Capabilities. Not all parts are created equally, which is why we offer a range of measurement equipment and expertise in our inspection lab, or at your location. 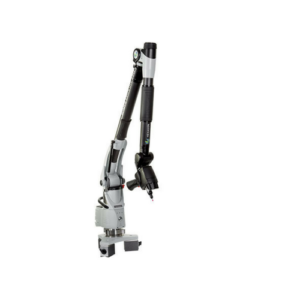 Whether your industry is automotive, aerospace, foundry, plastics, industrial, or OEM ERMC’s touch probe measurement tools and expertise are here to quickly meet your dimensional inspection needs – with an accurate method of measurement. ERMC’s in-house team of quality professionals are certified to perform NDT methods VT, MT, PT and UT. 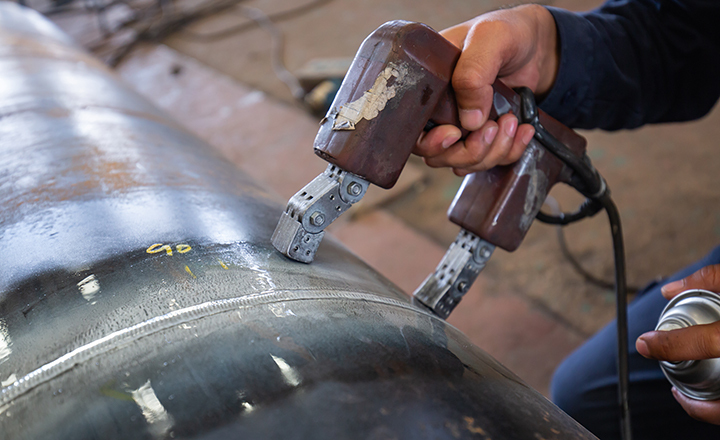 In addition to the above in-house supported NDT services, ERMC works with the leading regional material testing and engineering firms to support all your material testing requirements.